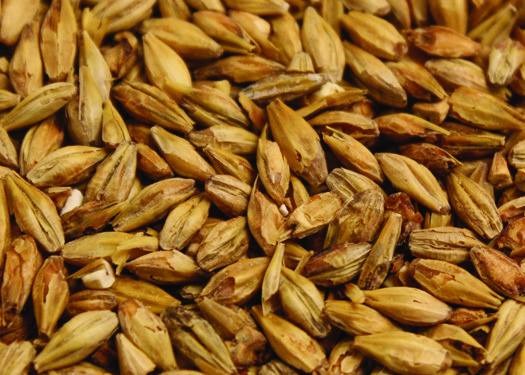 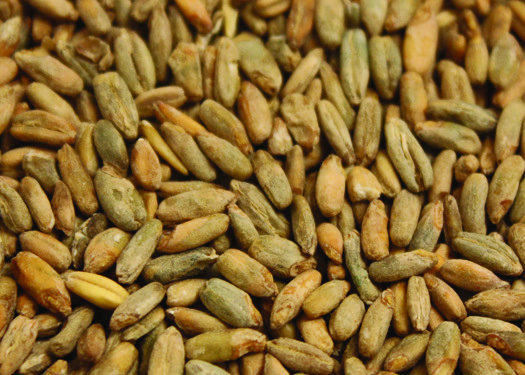 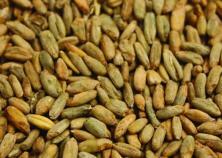 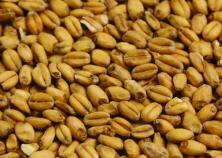 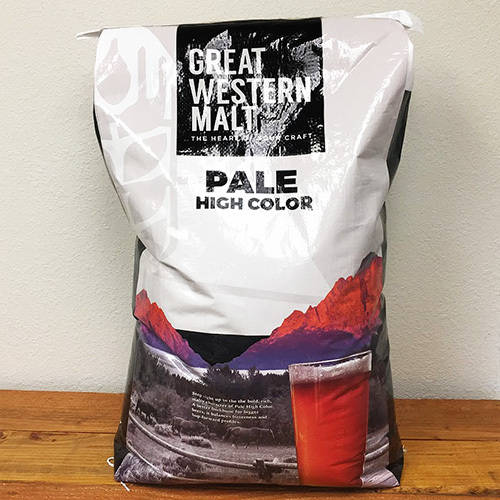 Great Western - 2 Row Pale Malt - 2.6L - 1 lb. 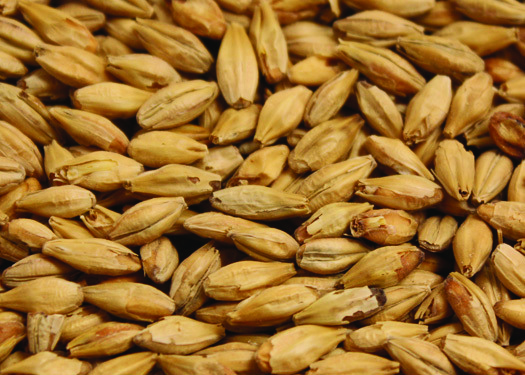 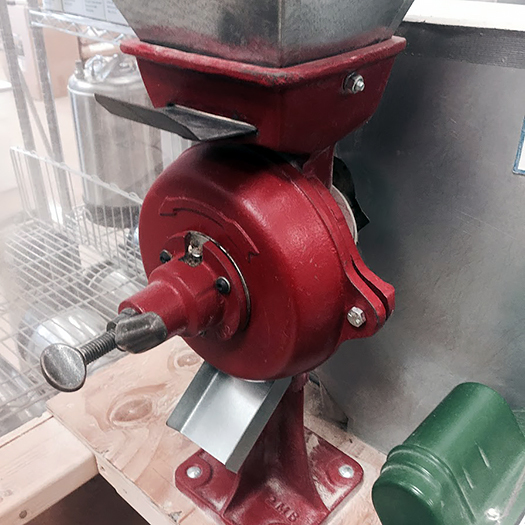 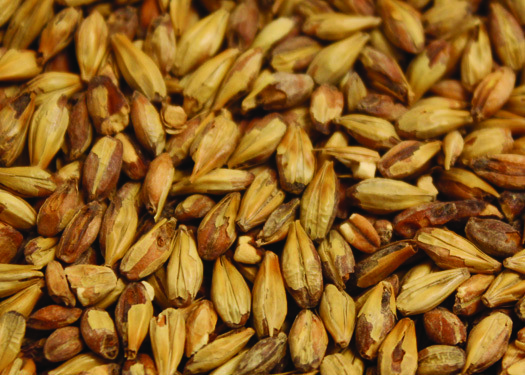 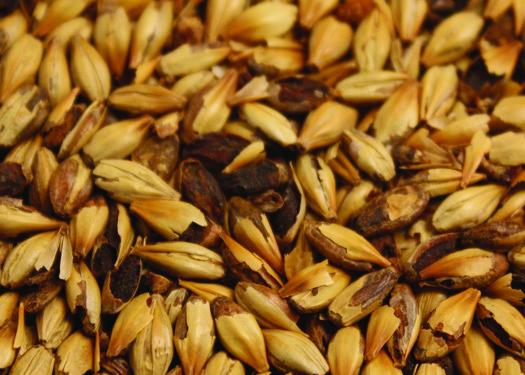 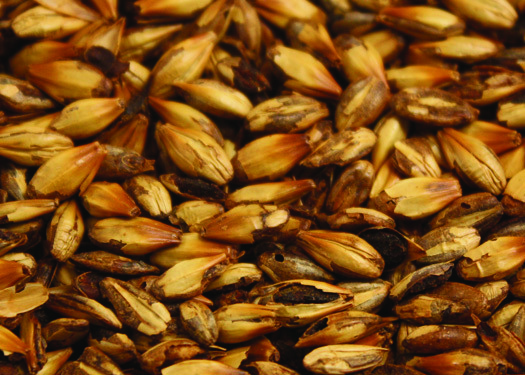 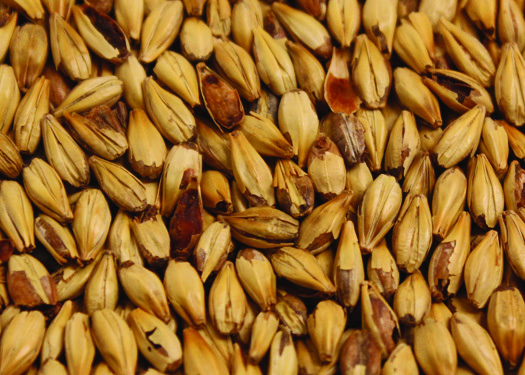 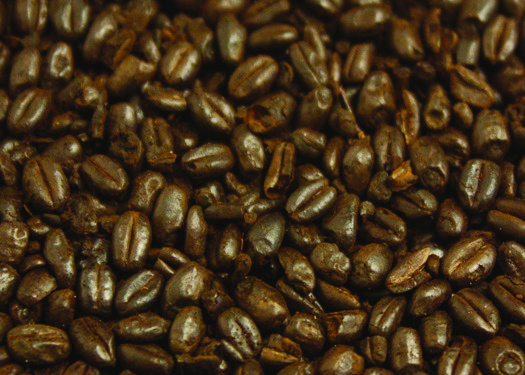 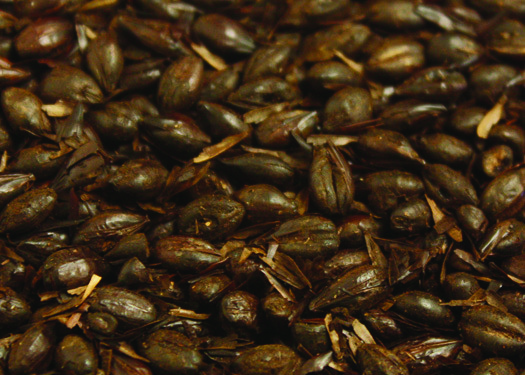 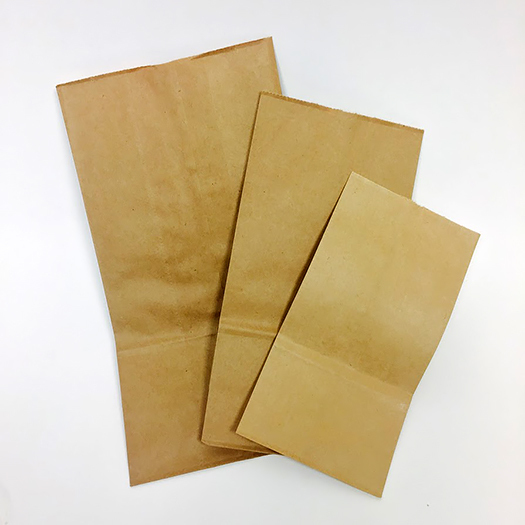 Organic Great Western 2-Row Malt - 1.8L - 50 lbs. 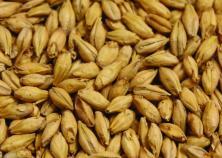 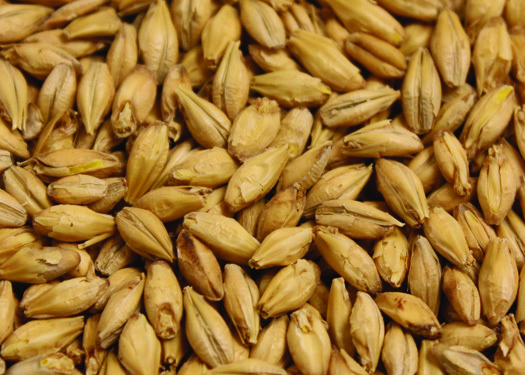 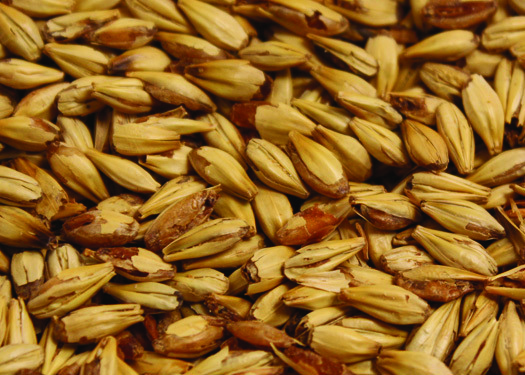 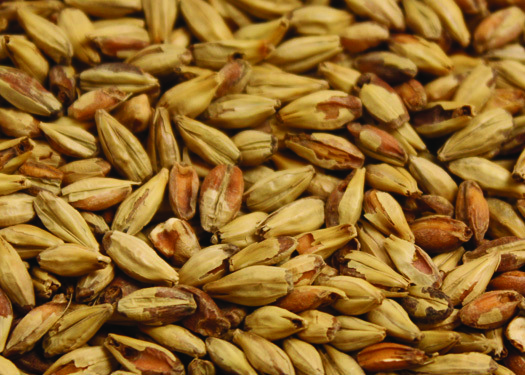 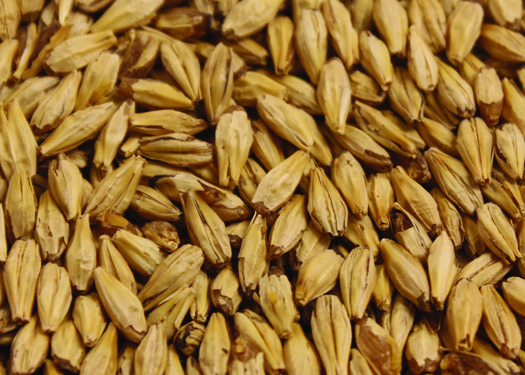 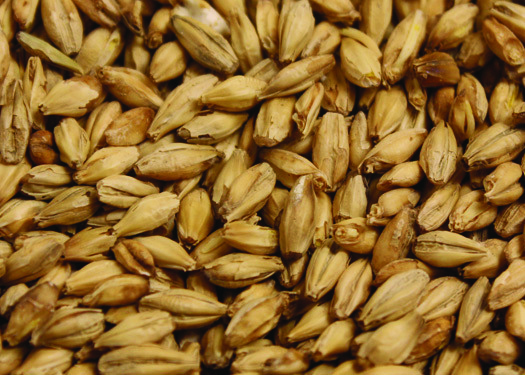 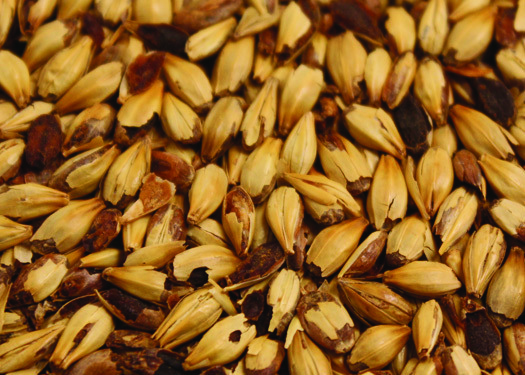 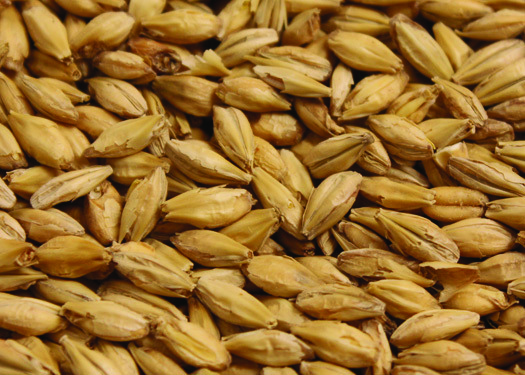 Great Western - 2 Row Pale Ale Malted Barley - 2.6L - 55 lbs.